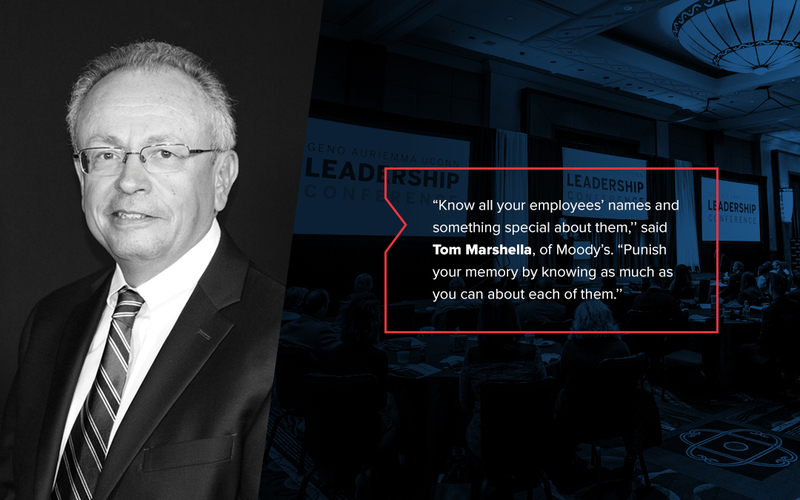 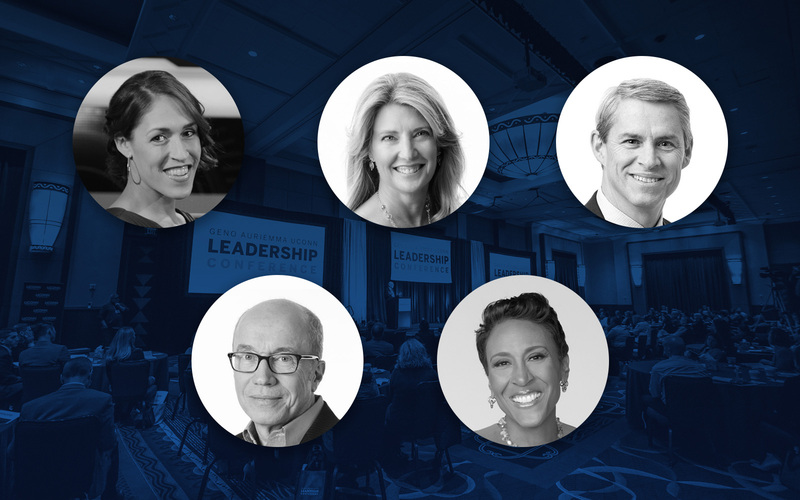 The Geno Auriemma UConn Leadership Conference is an exclusive event for senior managers and emerging leaders from across a broad spectrum of businesses and industries. 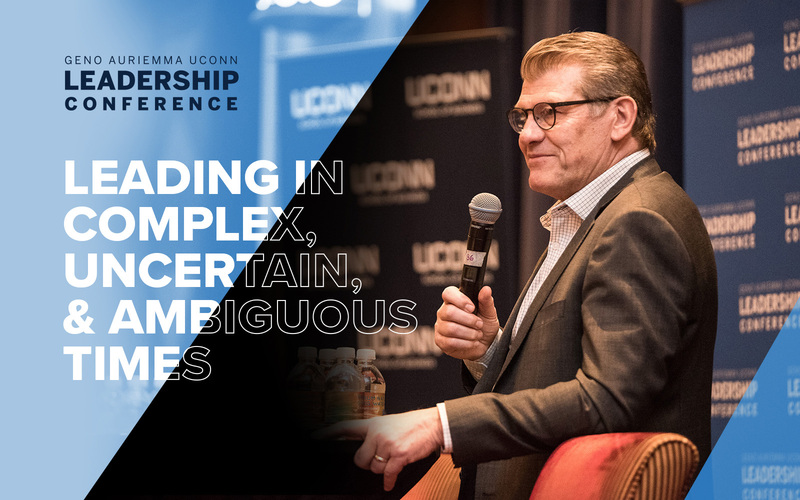 The 2019 Geno Auriemma UConn Leadership Conference will focus on Leading in Complex, Uncertain, and Ambiguous Times. 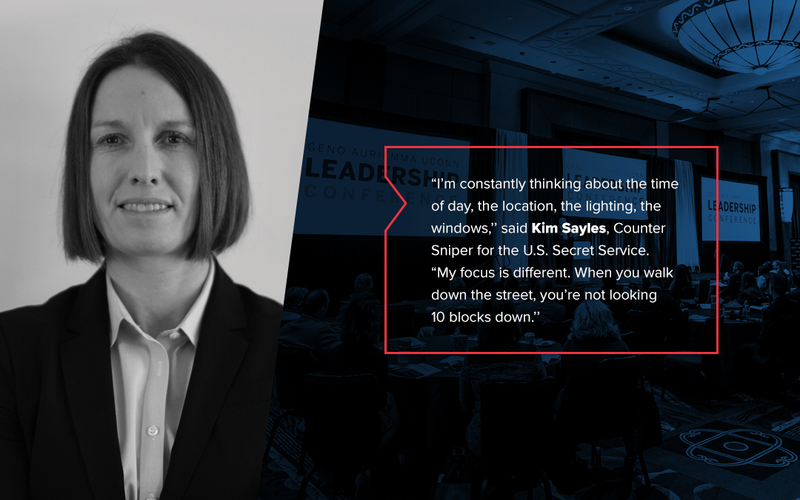 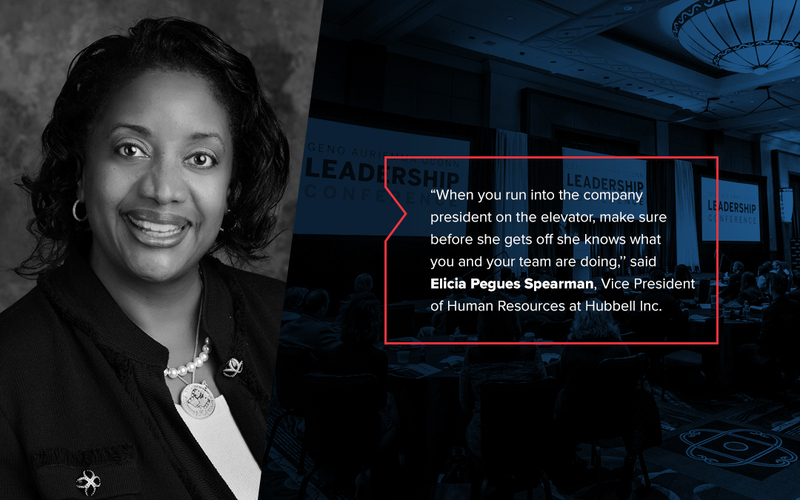 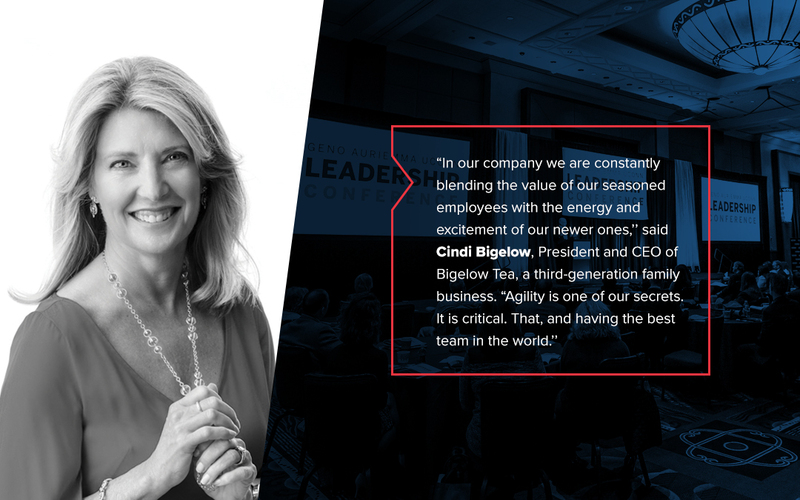 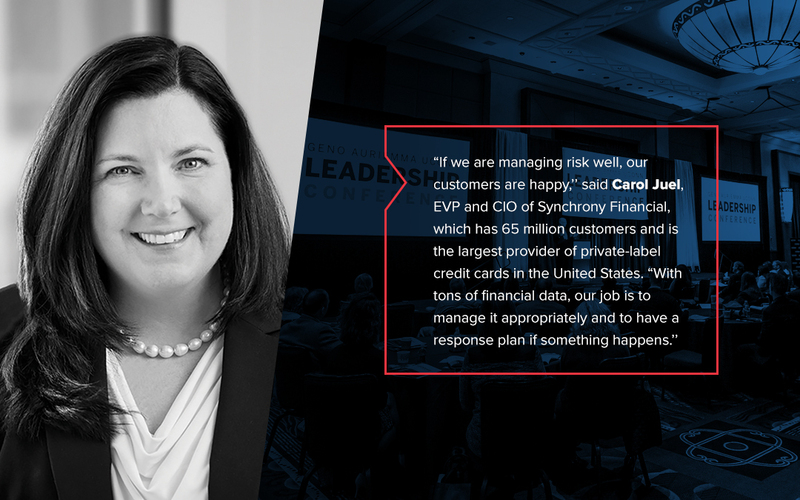 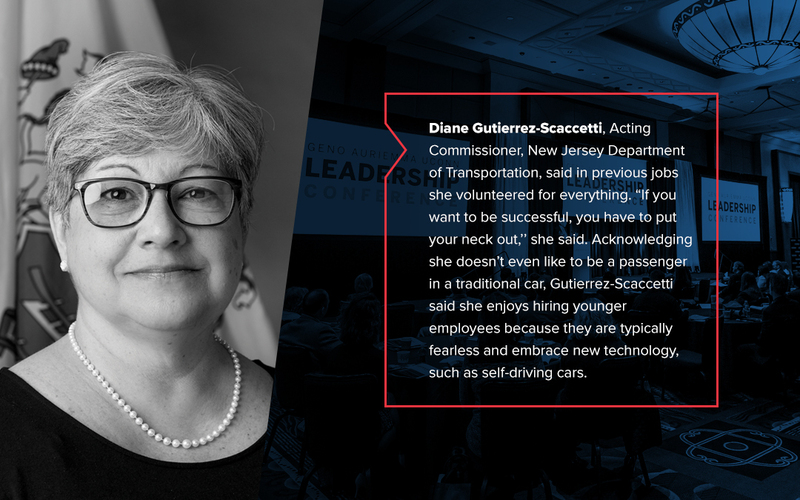 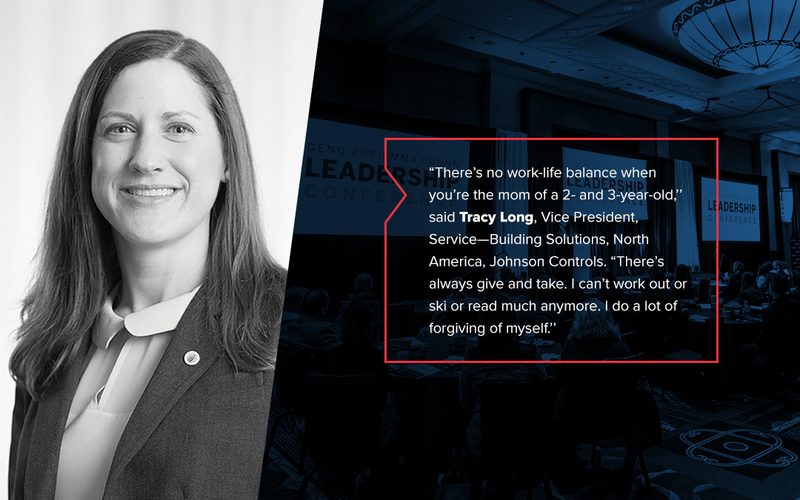 During this fast-paced, content-packed, two-day conference, we will tackle transitions from the vantage point of different stages in the leadership journey. 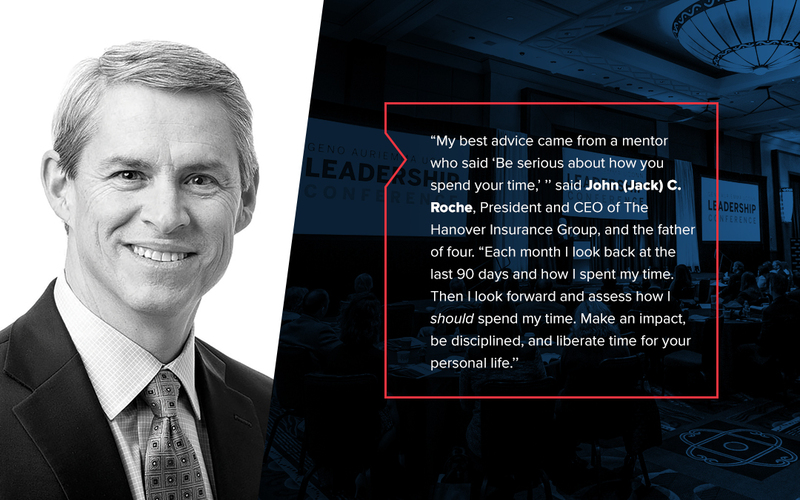 Senior business executives and acclaimed academic experts will initiate discussions on personal career growth, transitioning to higher leadership roles, moving between industries, and joining a corporate board, among other topics. 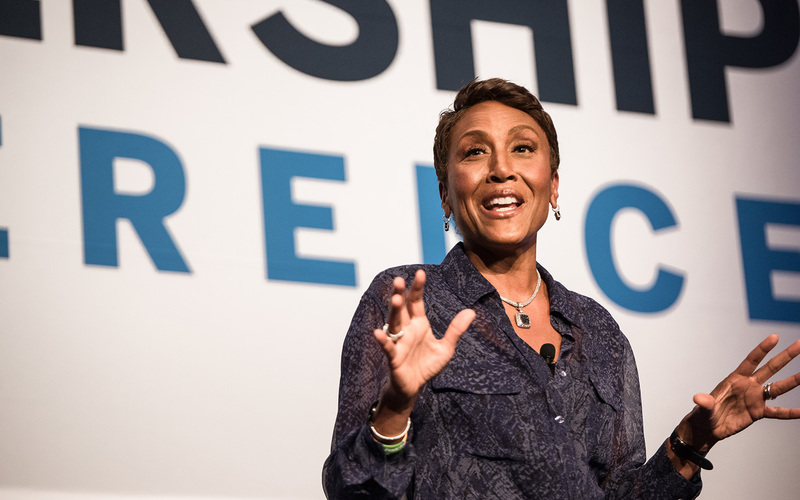 "If you're here, and you want to get there, you're not going to get there by doing exactly what you just did." 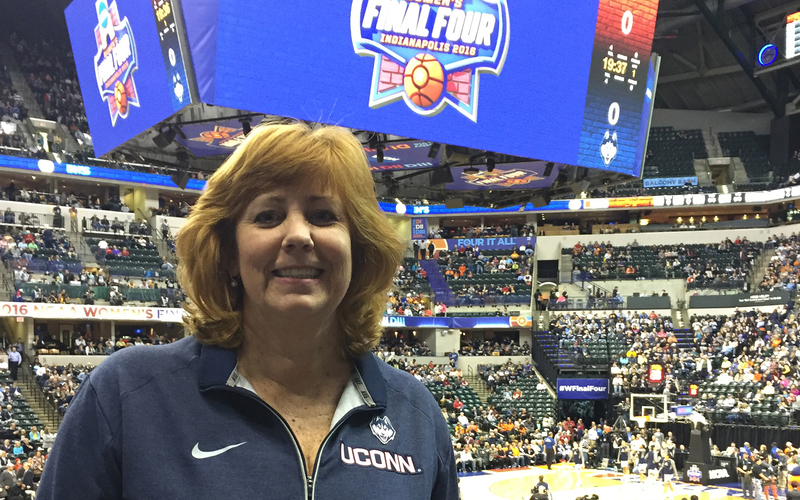 [VIDEO]Kerith Burke interviews UConn business professor Dr. Lucy Gilson about the Geno Auriemma Leadership Conference. 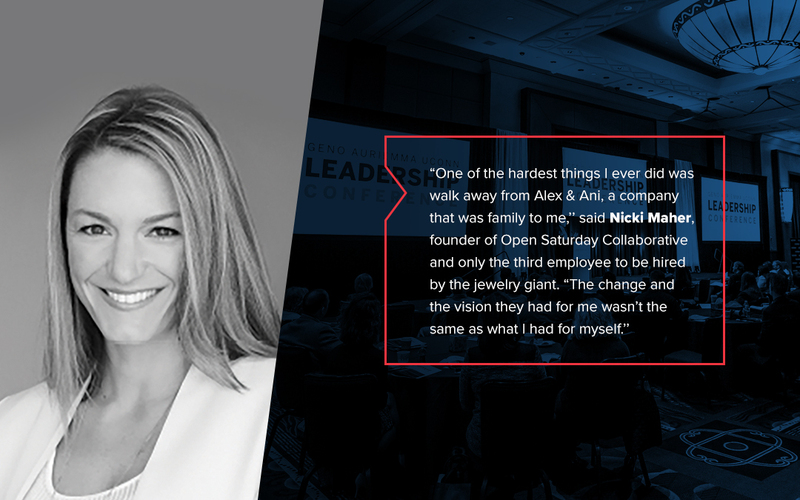 "Leadership on and off the court has a lot of similarities. 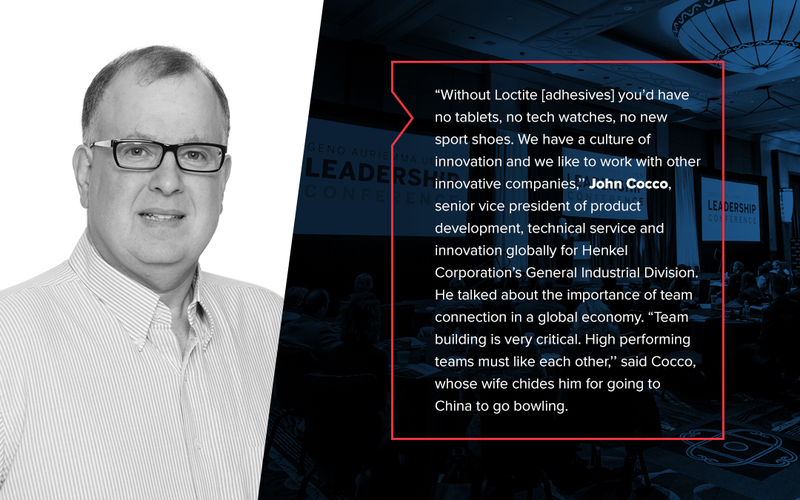 You're looking to develop players... talent... creativity and innovation and build a winning team."